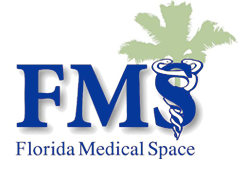 Florida Med Space is known for being the primary company that provides high quality service to medical practitioners in Florida. We will find the best professional office space for rent that are within easy reach, in close proximity to major hospitals and other medical centers and properties that are affordable. Included in our current Florida property listing are Plantation medical Plaza, the JFK Medical Arts Building, Westside Medical Plaza II, Royal Palm Medical Centre and Palmetto Medical and Surgical Suite which is connected to the Palmetto General Hospital. As a statewide source for finding prime medical real estate property that is perfect for those in the medical field, we are proud to source properties for medical doctors, dentists and other medical professionals in Florida. A great location plays a vital role in the success of your business, and it is with this in mind that we ensure that we locate properties that will contribute to the growth of your medical business. Sourcing property that takes into consideration, location, affordability and the ability to provide a great foundation for growth, we are a leader in our field. The success of your medical practice lies with a number of factors including the location you choose to operate from in Florida. 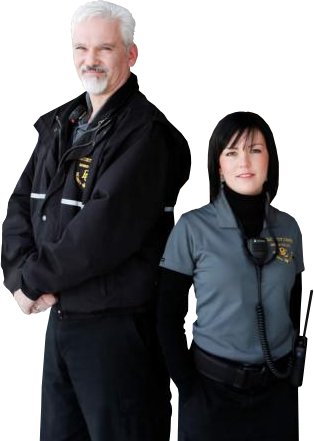 We have an experienced team that is trained to know which locations are best. We choose buildings that are in close proximity to hospitals or locations where patients will find your office accessible. 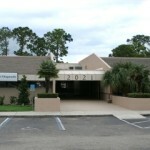 If you are seeking a professional office space for rent, you can rely on the services of Florida Med Space. We take pride in finding you the right location. Contact us so we can help you to start on the road to success for your medical practice. Florida Med Office Space is the first and only reliable option for finding the right location to carry out your medical practice in Florida. We work together with a number of different medical personnel to locate prime medical real estate property that is perfect for having a medical unit. We currently have a number of available properties that are that include Plantation medical Plaza, the JFK Medical Arts Building and Westside Medical Plaza II in Palm Beach Florida. Other available buildings include, Royal Palm Medical Centre which provides great opportunities and is easily accessible. 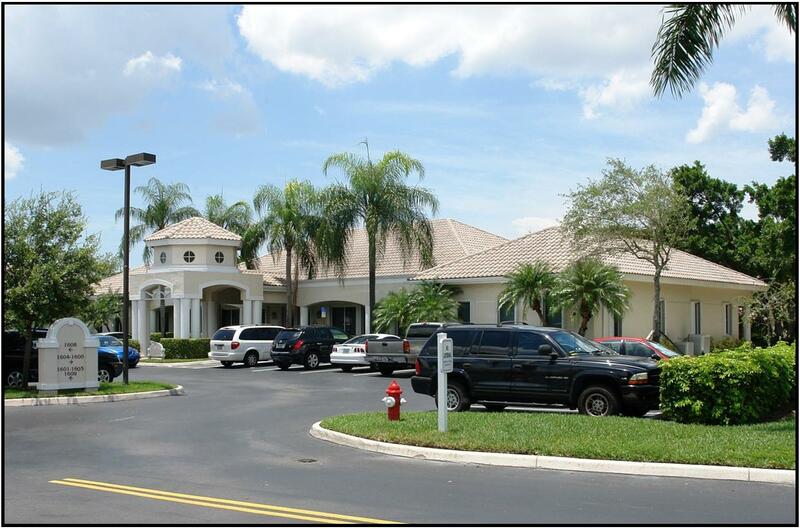 Its close proximity to Boca Raton Regional Hospital makes it great for medical business. There are a number of factors that determines whether a good medical space is profitable. These include the nearness to hospitals and how accessible the location is in terms of populated areas. 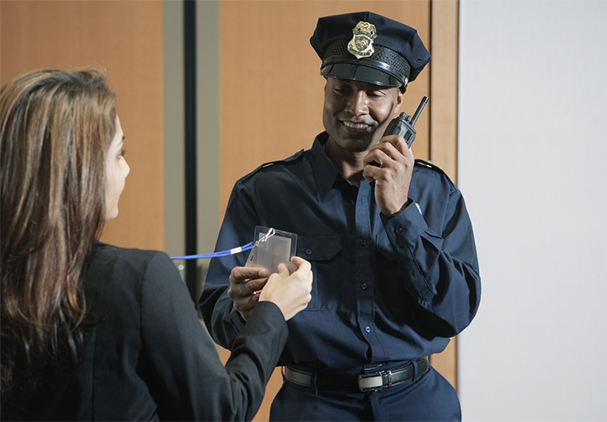 With our expert services we consider all the necessary needs that each individual business or institution might require when they are seeing to find the perfect place. 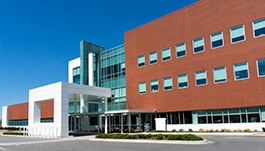 As experts in Healthcare we will help you to guide your business on the right path by starting with a great location. 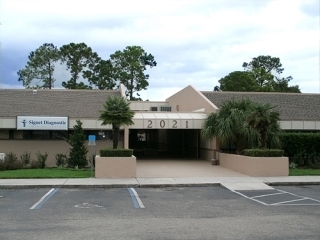 Finding a suitable doctor’s office in Florida is made easy with the only company that places vital importance in finding medical real estate properties. 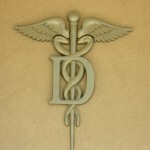 We understand how busy doctors get and as such we conduct all the searching on your behalf. We will ensure that you secure an affordable space that has a suitable location and is easily accessible for your clientele. If you are searching for a doctor office space for rent or any medical property in Florida, get the best out of your search by contacting Florida Med Space. We will work to get you the location that you always desire. 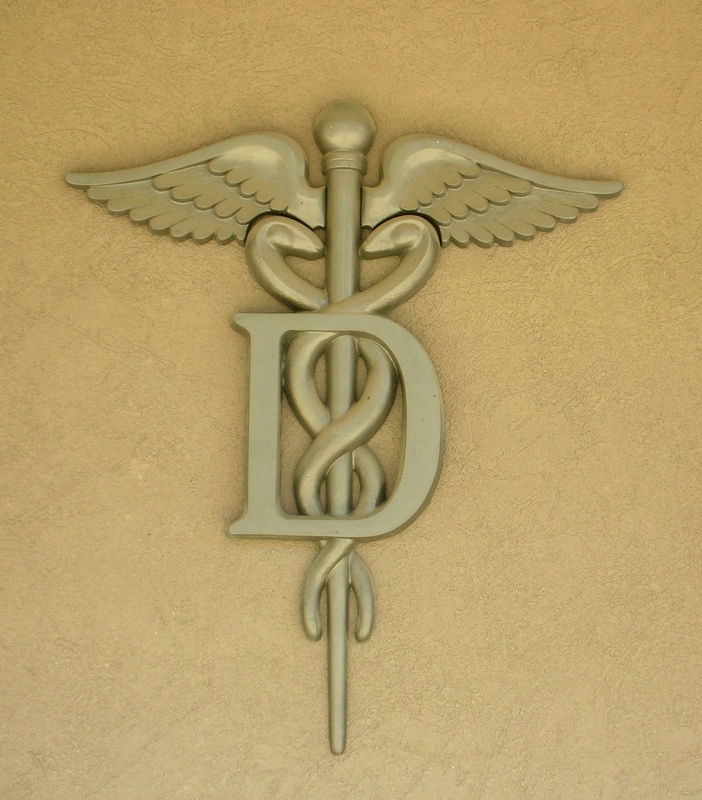 We will ensure that you get a premier doctor office space for rent. Florida Med Space is Florida’s most lucrative option to locate the best and most affordable real estate company that specializes primarily in locating medical properties. As a Dental Office Broker we provide a valuable service to our important customers in South Florida and are the best and only sure option when it comes to locating medical properties. We have a number of buildings available in Palm Beach Florida including Plantation medical Plaza, the JFK Medical Arts Building and Westside Medical Plaza II. We have outlined some of the most important factors in site selection and real estate services for dentists here. Physicians, medical personnel, hospital administrators and other health care professional trust the services of Florida Med Space to keep their medical practice or business going. It is with this same level of professionalism that we are able to carry out our property search. We are the first options for dental practitioners who need valuable services of a dental office broker. 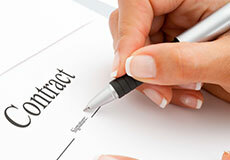 We will work and negotiate to find you the most affordable dental space for rent. A great location in Florida is key for any business and as your trusted advisors you can place your business in our hands as we work assiduously to ensure that you find a location that will be beneficial for your business. 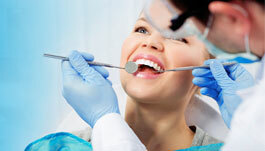 We are not your everyday dental office broker, as Florida Med Space does not just find you any business. We are in operation to ensure that practitioner such as dentists, finds dental space for rent that takes client satisfaction at the forefront. If you are a dental practitioner in Florida and in search of a perfect location for your business, we will definitely be available to offer ready assistance. Let us help you to find you a dental space for rent in an environment that will encourage growth and development of your dental practice.